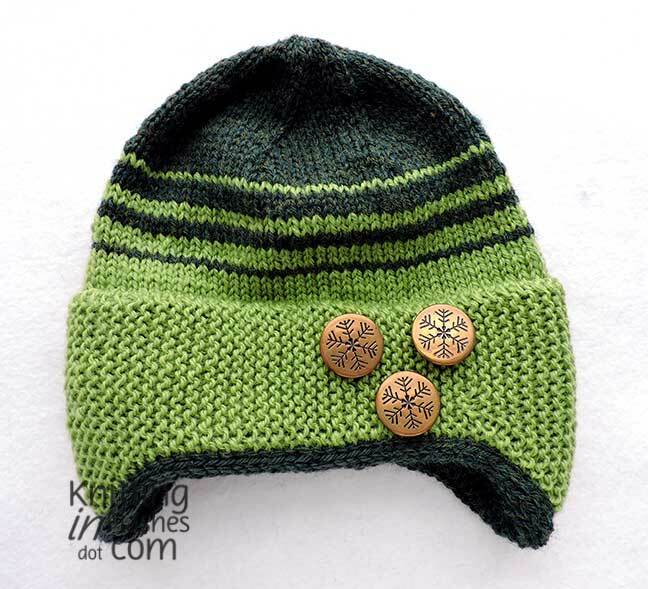 I loved the two-toned striped 1898 cap I finished earlier so I decided to do another one in two shades of green. 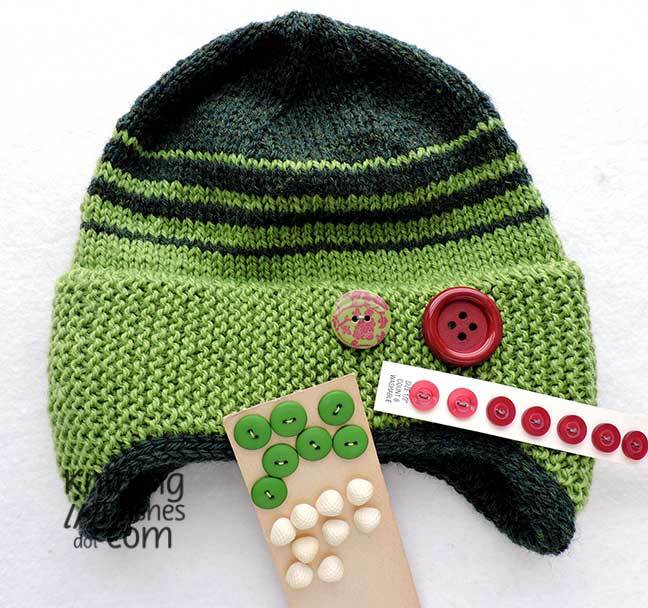 No yarn chicken game needed with this cap. Not sure what happened here but the stitches look a bit wonky. …or fuggetaboutit? I do have a tendency to over think things. 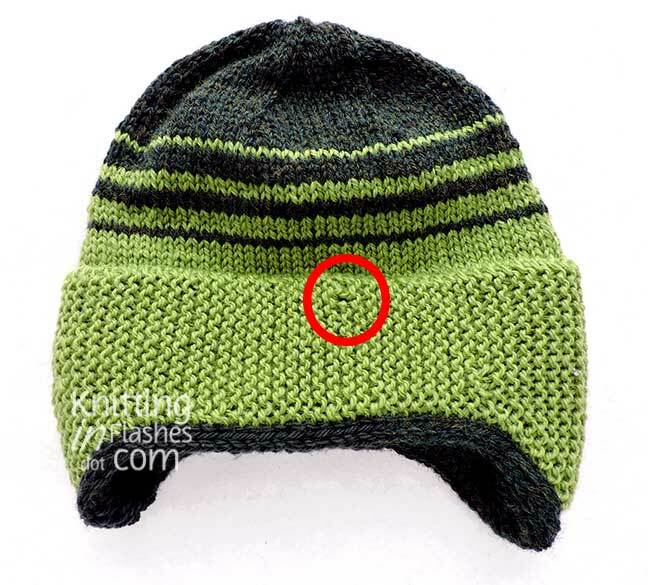 This entry was posted in knit, knitting, knitting pattern, yarn and tagged 1898 knitted cap, hat, knit, knitting, yarn by Patti_is_knittinginflashes. Bookmark the permalink. 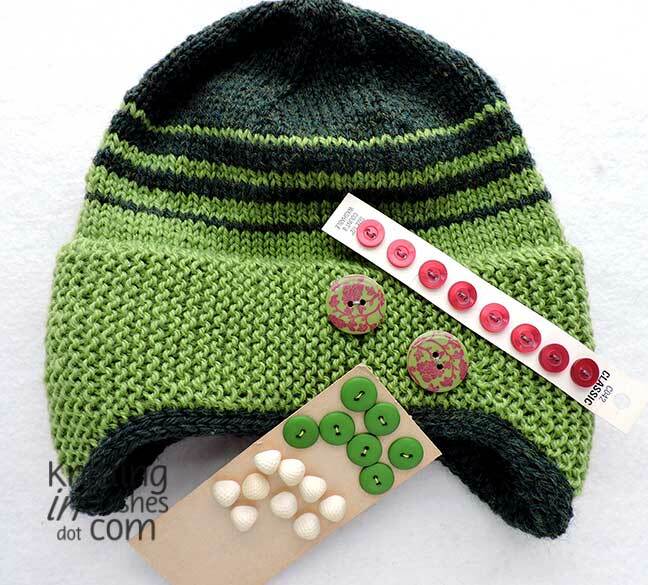 I like the snowflakes or the green and red. 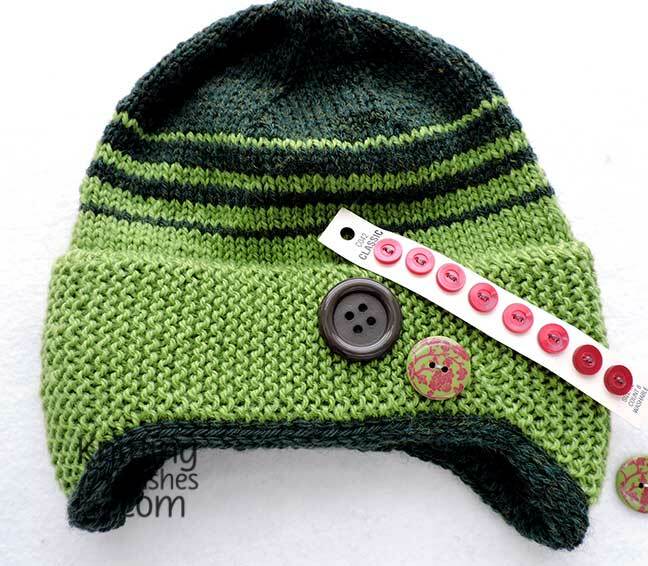 The buttons are cute BUT I think when it gets worn, the stitches won’t show. Buttons don’t make sense. Maybe a label of some sort? Or a patch? Love the green, it’s my favorite color!! I agree with salpal1…..leave.it.alome…they will work themselves out.